We are of the view that elected representatives be visited with serious consequences for not taking the oath of office within a specified time, mainly because even the Constitution attaches a great degree of solemnity to the oath of office, the court said. The Supreme Court has suggested that legislatures should provide ‘serious’ consequences for the elected representatives to public offices for not subscribing to such an oath of office. 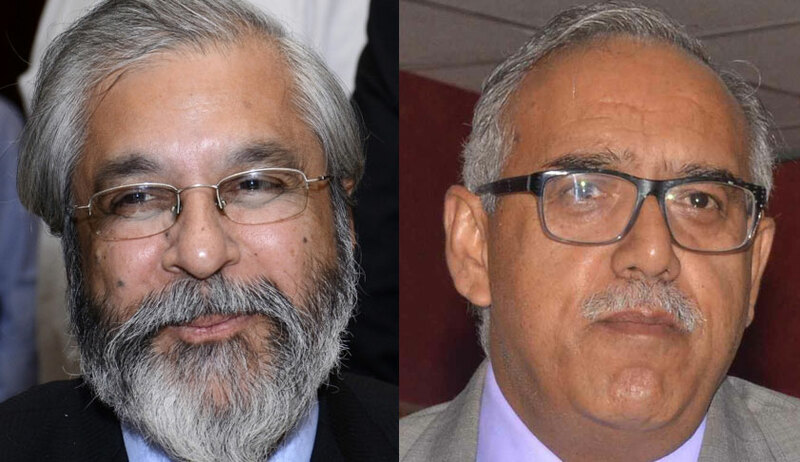 Justice Madan B Lokur suggested that an unimpeachable record of the elected representatives taking the oath of office should be maintained by the concerned officials of the state government. Justice Deepak Gupta, in his separate opinion, suggested that swearing in/oath taking be videographed so that no such dispute arises in future. The bench was dealing with a case wherein the controversy was whether some members of a panchayat in Uttar Pradesh had taken oath of office. These members who allegedly did not take oath moved a no-confidence motion. The court, on this aspect held that signatories to no-confidence motion against were elected members of the panchayat and were entitled to sign the no-confidence motion. Justice Madan B Lokur observed that there is no prohibition against an elected member from being a signatory to a no-confidence motion since the only consequence is that if the member does not make or subscribe the oath or affirmation, then he or she cannot take the seat in the panchayat. Justice Lokur opined that since subscribing to the oath of office is a solemn occasion, failure to do so ought to result in serious consequences, such as the seat being declared vacant after a specified time. However, Justice Deepak Gupta, though agreed with the dismissal of the petition, observed that those members who have not taken the oath are not entitled to vote at such no-confidence motion, cannot be held to be entitled or eligible to sign such motion. “Otherwise, it would lead to a very odd situation where such members can sign a motion but cannot vote when the said motion is put to vote. This could not have been the intention of the Legislature,” he said.